Nikola Tesla symbolises a unifying forces and inspiration for all. Tesla was a serbian - american inventor, electrical engineer, mechanical engineer, Physicist and futurist. He is best known for his contributions to the design of modern alternating current (AC) electricity supply system, Induction motor, Tesla Coil, Rotating magnetic field, Radio remote control vehicle (torpedo). At young age Tesla contracted Cholera, was bedridden for nine months and was near death multiple times. Tesla's father, who was a Orthodox Priest was in a moment of despair, (who had originally wanted him to enter the priesthood) promised to send him to the best engineering school if he recovered from the illness. 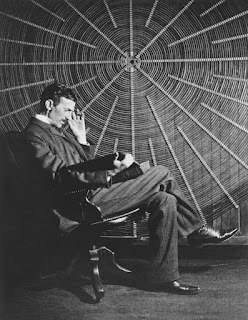 Tesla said that this contact him with nature and made him stronger, both physically and mentally. He read many books and later said that Mark Twain's works had helped him to miraculously recover from his earlier illness. Tesla later write that he became interested in demonstrations of electricity by his physics professor. 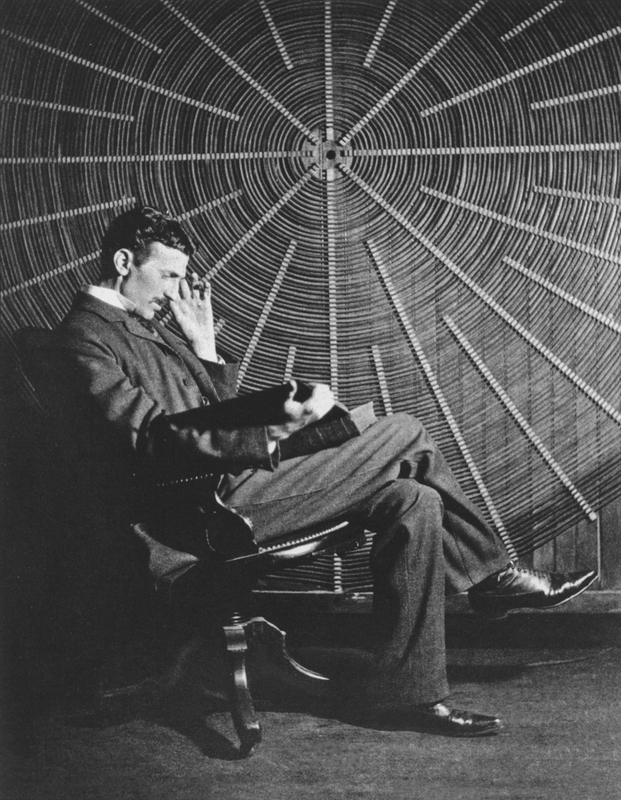 Tesla noted that demonstrations of this "mysterious phenomena" made him want "to know more of this wonderful force". The nature of his earlier work and the pronouncements he made to the press later in life earned him the reputation of an archetypal "mad scientist" in American popular culture. Tesla died in New York City in January 1943 due to coronary thrombosis at aged 86. His work fell into relative obscurity following his death, but in 1960, the General Conference on Weights and Measures named the SI unit of magnetic flux density the Tesla in his honor. There has been a resence in popular interest in Tesla since the 1990s.